In every game there are certain rules not only to regulate it but also to make it more interesting. Every now and then, however, amendments are made to these rules making the game more up-to-date and relevant. For the most pleasurable and efficient dating game, don’t get caught unaware of the new rules of dating. How Many Of These New Rules Of Dating Do You Know? Times change, we change and so does the dating scene. This is how the dating game has evolved, with all the brand new rules explained. While in the past we had to be physically present to meet someone and take them out on a date, according to the new rules of dating there is no need to anymore. 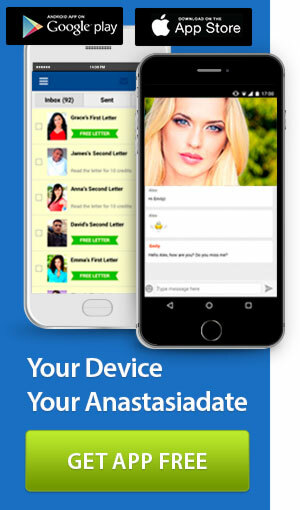 With so many dating apps and sites like AnastasiaDate, spoiling us for choice by hosting a seemingly endless number of potential partners and helping save time and energy, you get to meet girls from the comfort of your home and chat with them for as long as your (and their) heart desires. Another major change in the way dating is done is that we no longer date exclusively. A decade ago, it was really not OK to be seeing many people at once, but today it’s perfectly fine to openly play the field for as long as you want and see as many ladies as you need to in order to find The One. Ladies, of course, are also entitled to do the same. Forget about whispering in her ear how you’d love to do naughty things together only to have her listen to half of the things you said, leading to some of the most awkward moments of your dating life. 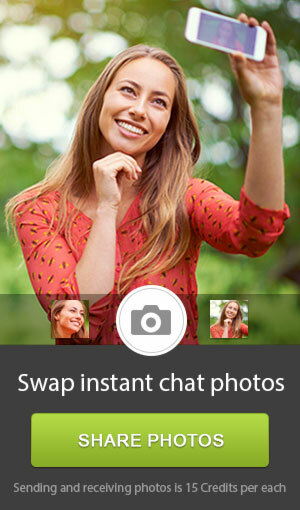 The new rules of dating include sexting; the new way to talk dirty that is awkward-free. One word of advice, though. In order to do sexting right you need to start subtly and let her lead the way and show you how far she’s willing to take things, or else you run the risk of creeping her out. Wanting to know about your new date’s past is understandable, but forget about the endless questions aiming to probe you about your previous relationships. Why bother ask all those uncomfortable questions when she can simply Google you? Your past is right there, so make sure you’re in control of what others can see on your Facebook profile, all other social media and the internet in general. Once upon a time, it was something of a crime to even want to look hot in your 40s. Well, today’s super-hot stars in their 40s, like David Beckham, Matthew McConaughey, Ryan Reynolds, Sofia Vergara, Gwyneth Paltrow, and Heidi Klum – to name a few – prove that age is just a number. And with our careers taking over so much of our 20s and 30s, we get to make families much later than we used to; so 40s are indeed the new 30s. Now you know the latest rules of dating, it’s time to play the game even better than before. There is one simple rule that never changes, though, and it’s one you should never forget: follow your heart and have a good time. If you liked this article, there are more like it here. You can find out more about us on Wikipedia or follow our Twitter account too.